Our vision is to reimagine leadership. Our mission is to cultivate and support a global movement of next generation leaders applying universal values to solve global challenges. 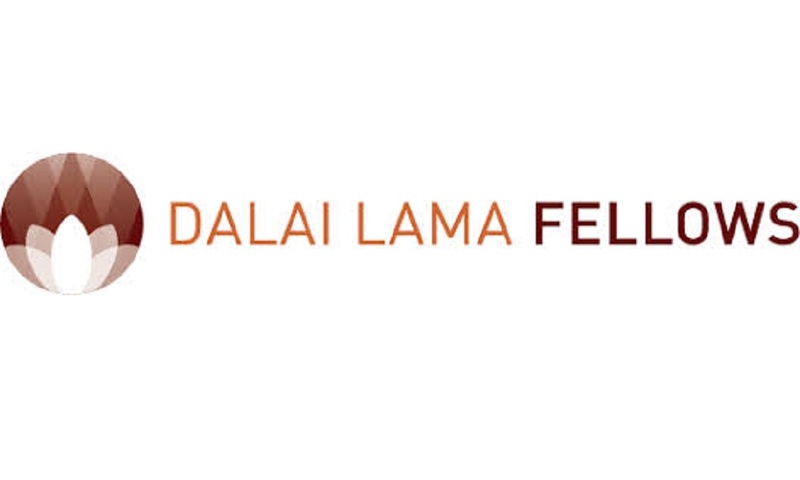 Dalai Lama Fellows was founded in 2010, with the authorization and support of the 14th Dalai Lama, as an independent, secular and ecumenical organization. Beginning with a Fellowship program, Dalai Lama Fellows has become a pioneer in integrating contemplative practices and universal values within programs for leadership and social change. The Fellowship program has now grown to more than 100 individuals across 25 nationalities, constituting an active global leadership network that serves as a continuing resource for next generation leadership. In April 2015, the Fourteenth Dalai Lama recommended expanding beyond the Fellowship program to additional settings, jumpstarting new initiatives to expand programs and content to organizations, the media and the public.